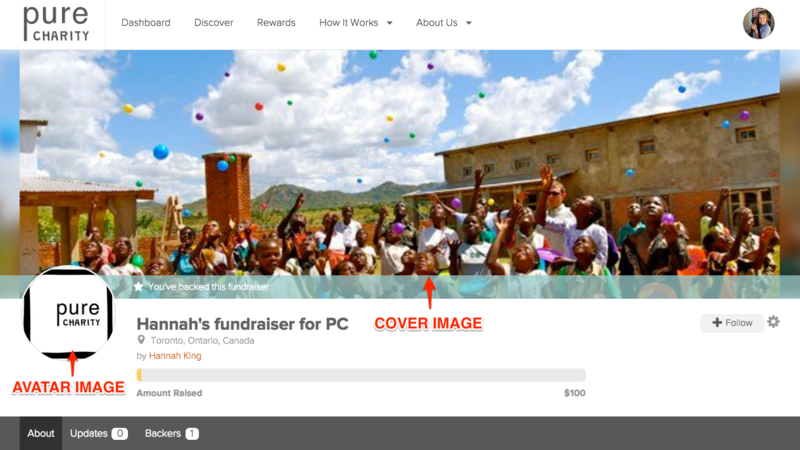 Updating your fundraiser branding allows you to provide a seamless user experience by providing the same look at and feel as all of your other marketing materials. 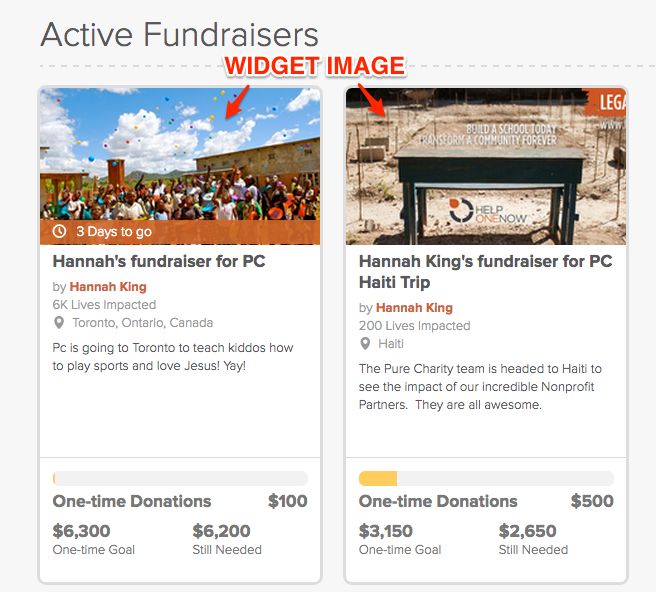 Step 1: From your Fundraiser dashboard, select "Profile" in the left-hand menu. You will be automatically directed to your where you can 'Edit Basic Information'. Step 2: Scroll down to the "Fundraiser Branding" section.